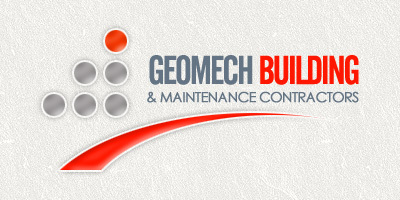 CONTRACTORFIND.co.za™ is proud to showcase only the best, registered and certified Building Contractors in East London. Need qualified Building Contractors for the job? CONTRACTORFIND.co.za™ is the place to find them! All the listed Building Contractors below have been screened and certified, ensuring that their service and quality is the best in East London. 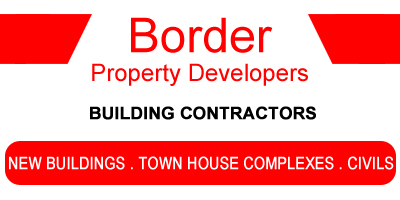 Find the top Building Contractors in East London now. Quality comes first. New Buildngs, Alterations, Additions, Maintenance, Plumbing, Electrical, Painting, Paving, Tiling, Metal-work, Aluminium and Ceilings. 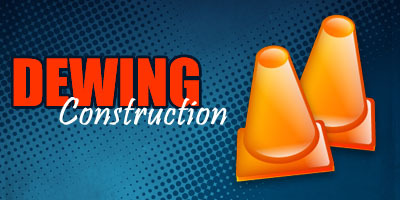 We specialize in all types of construction. 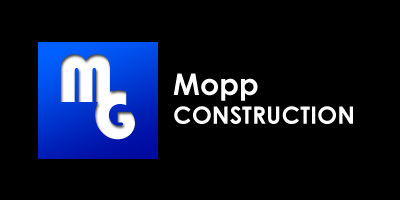 We specialize in all domestic and commercial construction. Construction of new Buildings, Townhouse Complexes, Alterations & Additions, civils ETC other services include painting, docking paving extensions stainless steel Balustrades, Mild steel welding, kitchen Units and cupboards and much much much more.